This may sound trivial, because visible mold is an obvious sign for mold infestation. But often, people don't recognize small mildews or think they're just dirt. 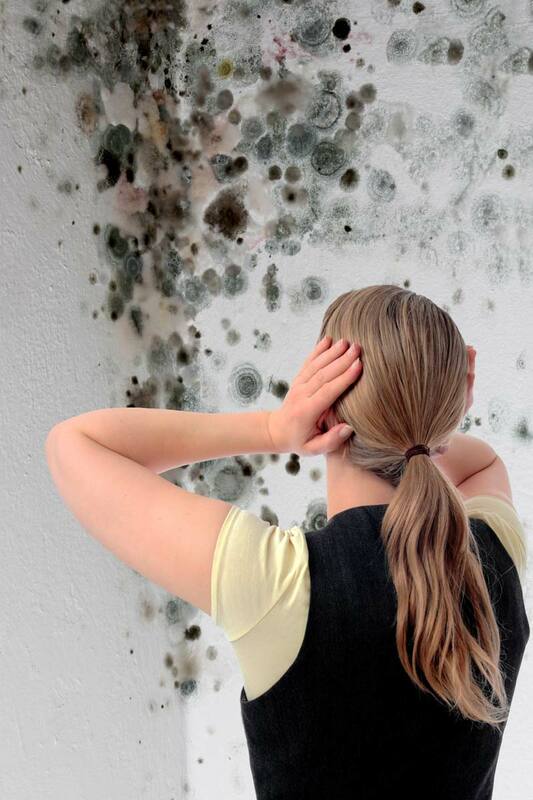 Too often, mold gets ignored for too long. If you become aware of mold infestation, you should take action immediately. Small spots of mold can spread quickly, and the fact that there already is mold means your house or room provides a good climate for mold. If you don't do anything about it, the mold problem will become bigger and bigger. Visible mildew can also be a sign that there are other, maybe not easily detectable spots where the mold has grown to a substantial size. If there is mold growth in a hidden spot, the typical musty, moldy smell can be the only sign for a mold infestation. Don't ignore it, get to the bottom of it. If you seem to have allergic reactions, mold infestation in your house or apartment could be the reason. 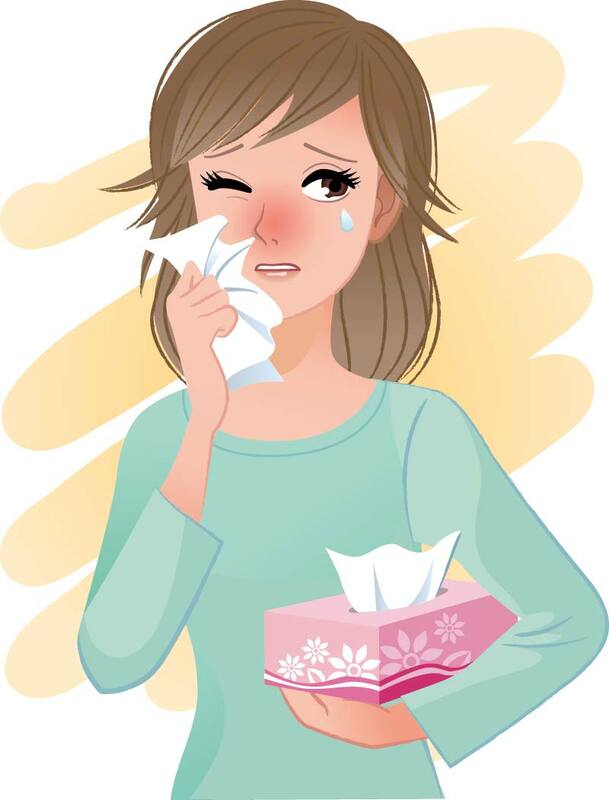 Sneezing, irritated eyes or a clogged nose are common reactions to mold spores. If you have mildew in your bedroom, you're exposed to the mold hazard for many hours every day. Do your symptoms improve when you leave the house? That's an indicator your home could be contaminated with mildew. If a living space is exposed to moisture over longer periods, it's just a matter of time until mildew grows. If you have or had a leaky pipe or a hole in the roof, be wary: moisture provides excellent conditions for mold growth. Moist drywalls or a discolored floor or wall can be indicating mold growth. Crumbling paint or disforming spots on the wall or wallpapers can also indicate moisture.